We have a broad selection of kitchen smallware and dinnerware products. Please contact us for additional information! 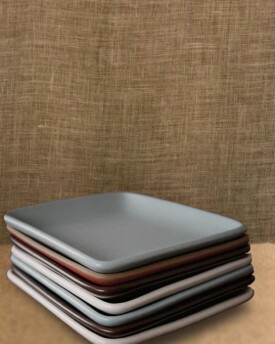 Large selection of smallware and dinnerware products China, melamine, glass, plastic, and porcelain options Plates, bowls, tumblers, cookware, utensils, cutlery, baking items, and many more Please contact us to inquire!